Robert Pitts, the manager of Steadfast Capital Management, is bullish on iStar Financial Inc. (NYSE:STAR) and has initiated a position for his fund, according to a recent filing with the Securities and Exchange Commission. Pitts is long 4.45 million shares of iStar Financial Inc. (NYSE:STAR) and has control over 5.2% of the company’s common stock. iStar Financial Inc. (NYSE:STAR) is also on the radar of David Gallo, the manager of Valinor Management LLC. In its latest 13F filing, the fund has reported ownership of 4.78 million shares valued at approximately $71.7 million. Ric Dillon likes iStar Financial Inc. (NYSE:STAR) too and has further increased his fund’s exposure to the stock. For the second quarter of 2014, Dillon’s Diamond Hill Capital has reported a 5% increase in its stake to 5.31 million shares worth roughly $79.5 million. Robert Jaffe has also boosted his fund’s investment in the company to amass 2.11 million shares worth $31.7 million. 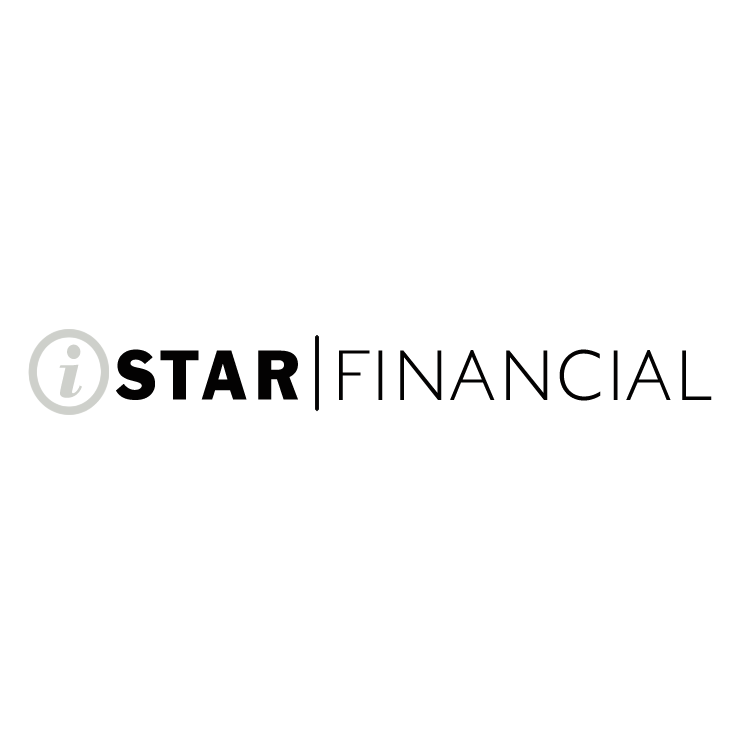 A finance and investment company focused on the real estate industry, iStar Financial Inc. (NYSE:STAR) has a market cap of $1.32 billion and has recently set dividends for holders of preferred stock. On September 15th, owners of series E, D, F, G, I and J preferred stock have received dividends ranging between $0.46 and $0.56, depending on the type of stock. For the three months ending June 30, 2104, the company has posted revenues of $129.8 million, up 30% year-over-year, and a loss per share of $0.19. Pitts is also optimistic about the prospects of TerraForm Power Inc (NASDAQ:TERP), having initiated a position for Steadfast Capital Management at the end of July. He has built a position that amasses 1.71 million shares or 6.2% of the total number of shares outstanding. Pitts also has a new favorite stock – Williams Companies, Inc. (NYSE:WMB). During the second quarter of this year, he has increased his fund’s stake in the company by 59% to 7.75 million shares valued at $451 million.